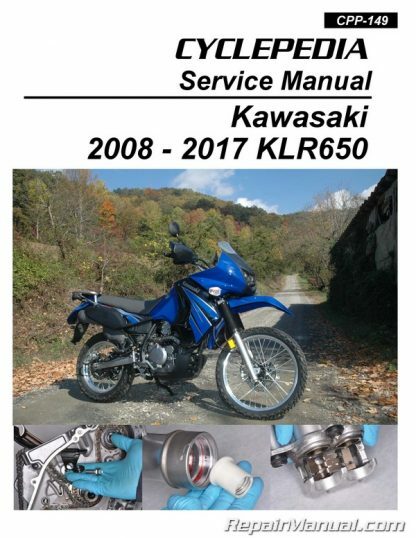 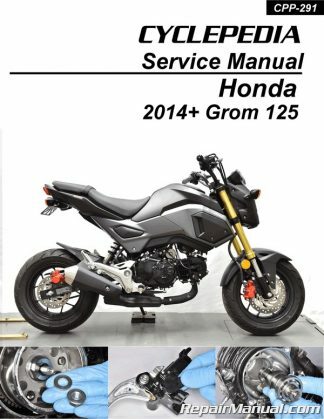 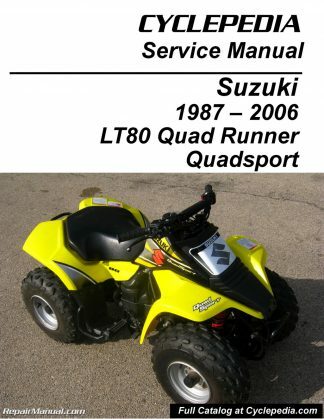 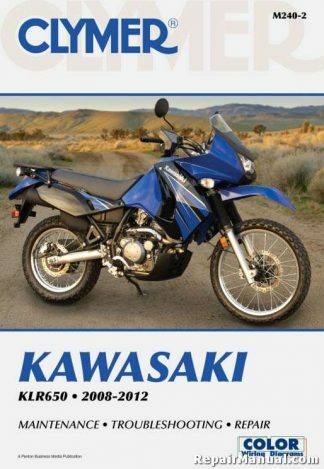 The Cyclepedia.com 2008-2017 Kawasaki KLR650 printed service manual features detailed black and white photographs and Kawasaki KLR650 wiring diagrams, complete specifications with step-by-step procedures performed and written by a seasoned Kawasaki dealer trained technician. 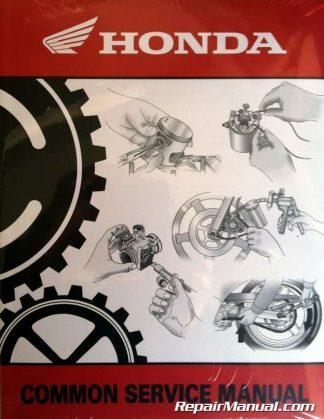 Buy the Book and get 1 Year of Access to the Cyclepedia Online Manual Free! 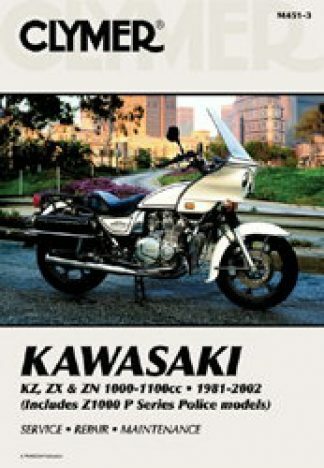 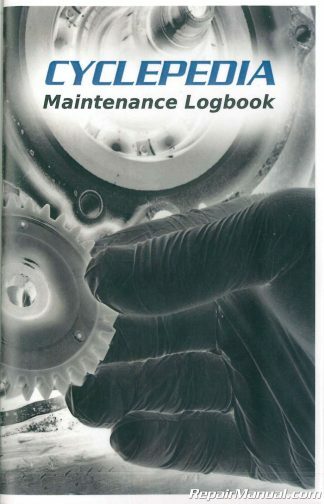 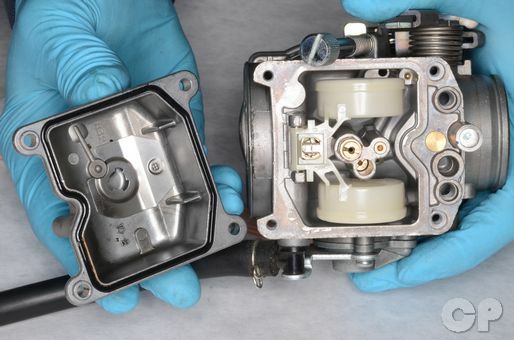 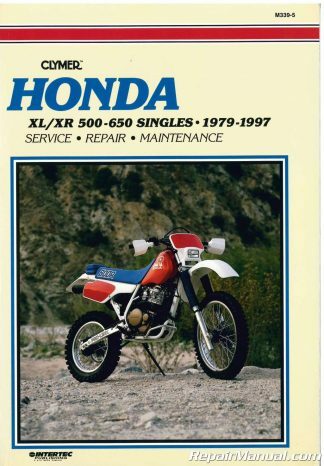 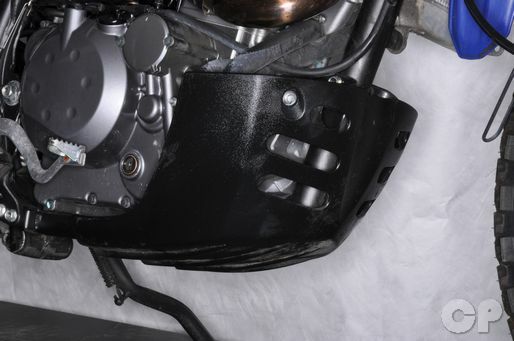 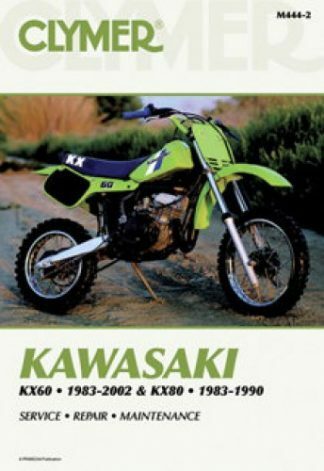 This manual covers everything from rebuilding the forks to replacing the balancer shaft bearings on the 2008 and newer Kawasaki KLR650 dual sport motorcycles. 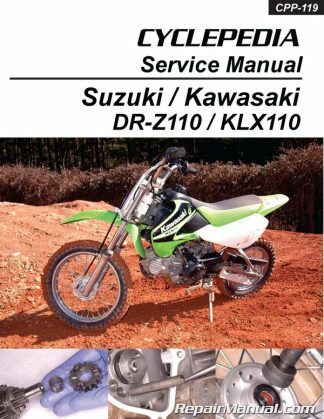 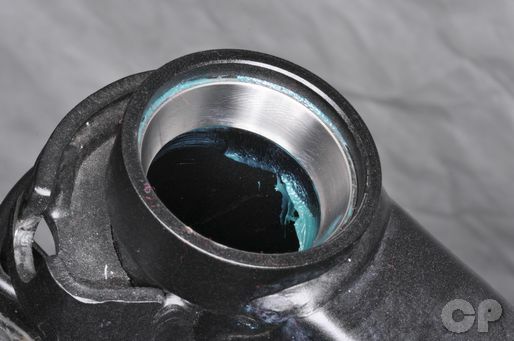 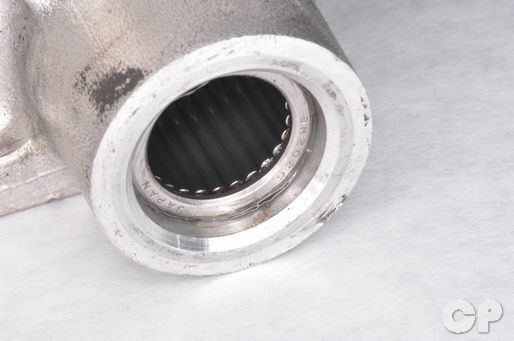 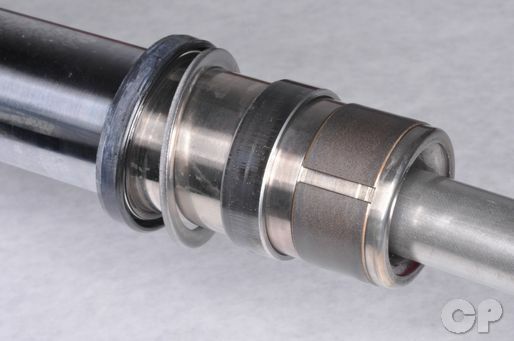 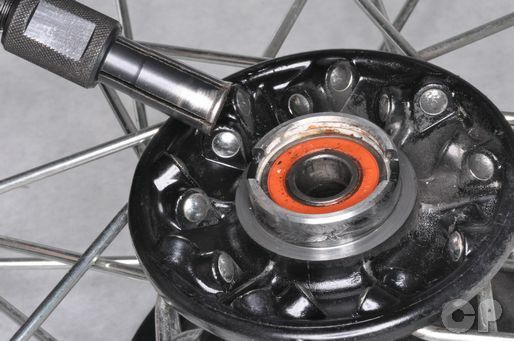 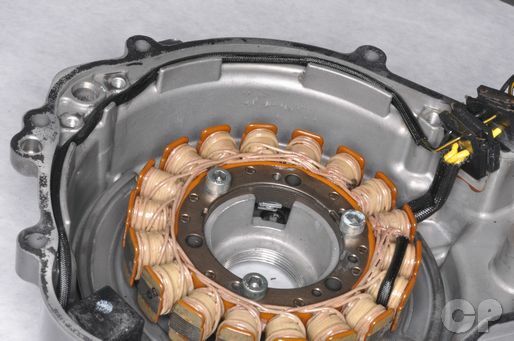 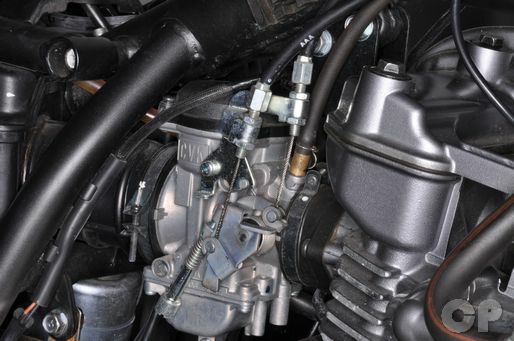 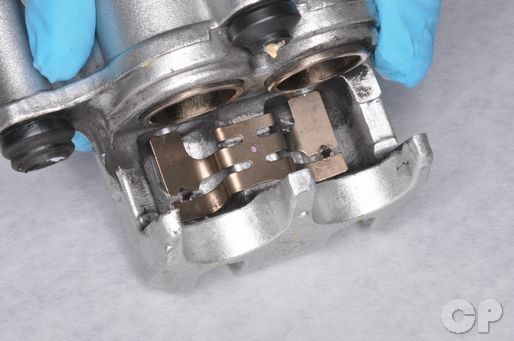 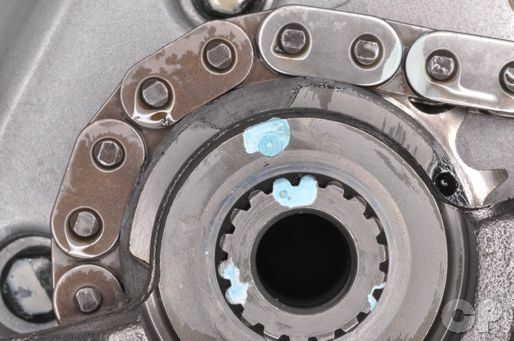 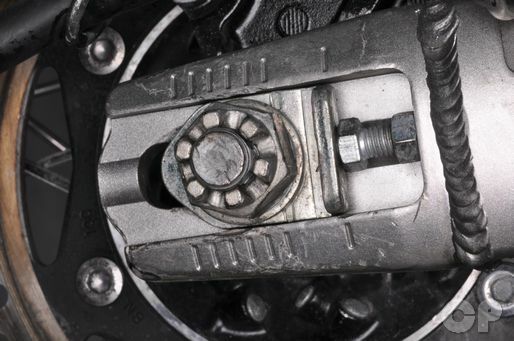 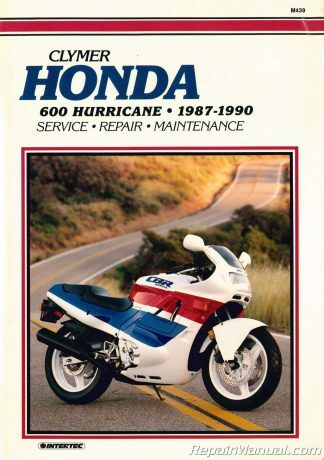 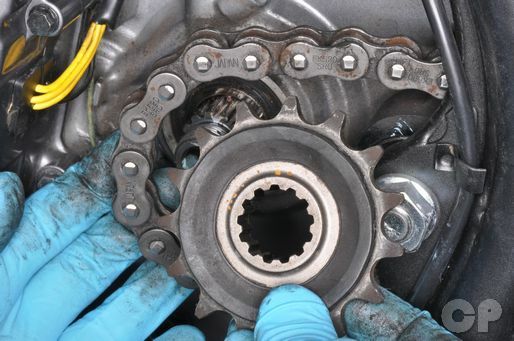 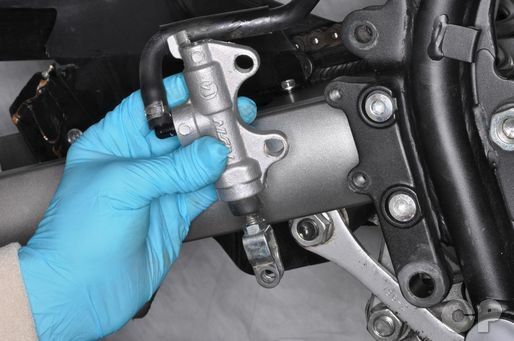 Instructions for all procedures, including adjusting the infamous doohickey otherwise known as the balancer chain tension adjuster, are accompanied by clear photos, detailed text, OEM service and torque specifications.